The best way to learn about something is to experience it first hand. Jamaica, a small island surrounded by the beautiful Caribbean Sea, offers locals and visitors a rich experience of food, music, culture and traditions. 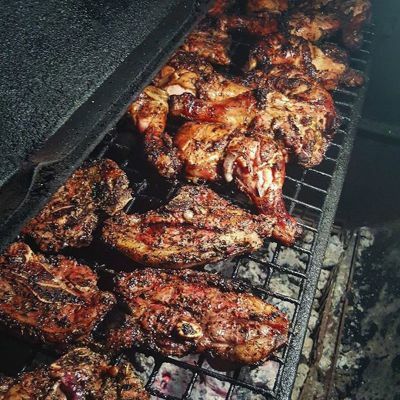 One of many traditions, is the method by which Jamaicans prepare, season and cook meats, fish and poultry. Growing up in Jamaica, I saw my dad as the king of the grill and my mom's Jerk seasoning was amazing! The smoky flavors and spicy tastes left me wanting more. Once I moved to the USA and began my life as an American, I missed that real Jamaican home-cooking and it is now up to me to re-create those memories for my girls Jenna and Jade. 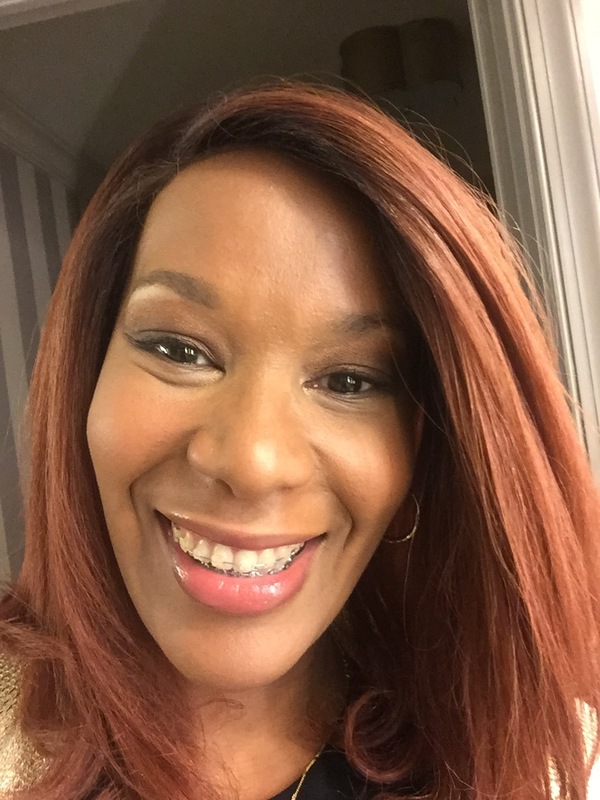 I'll be your "Jerk It Gyal" and share my story of creating home-cooked Jamaican food and experiences on this website and through social media. Jerk Lamb Racks are a big hit in my home, my kids absolutely love this dish. 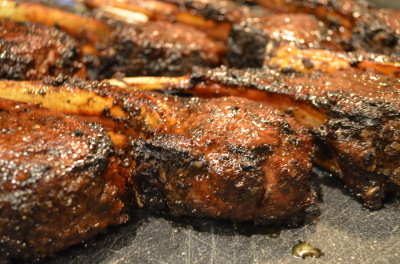 There is just something about Lamb that loves Jerk, once you try it you are hooked. Jerk Chicken is the most requested item on my grill. Whether its the spicy jerk wings, the juicy dark meat or the lean cuts, I can never seem to have any left-overs! 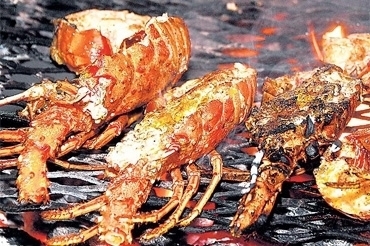 Preparing seafood using the Jerk Method is a creative and delicious process. Spices and herbs gently add flavor while non-traditional sauces add a nouveau appeal.